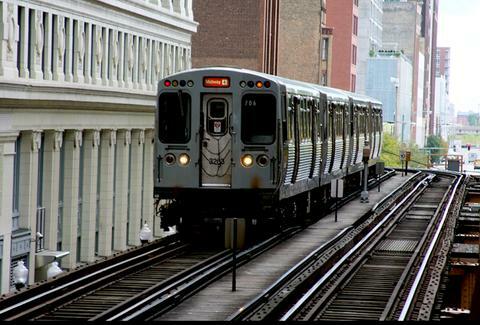 Talking Points: Who's the bigger nut-job -- the woman with a live alligator on the Blue line, or naked woman slapping people on the Red line? Talking Points: Chicago’s City Council is considering a proposal to ban e-cigarette use in establishments where tobacco has already been banned. Thank f**king God. 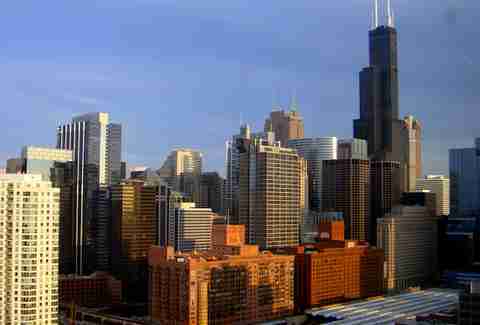 Talking Points: Speaking of smoking/thanking God, Illinois is set to legalize medical marijuana on January 1st, and Chicago’s first clinic, Good Intentions in Wicker Park has plans to issue prescription cards to qualified patients. Talking Points: First, the World Trade Center becomes the tallest building with a damn spire, and now the Hancock wants to put its own glass box ledge on the 103rd floor that tilts downward. Talking Points: The Illinois State Senate has introduced legislation to ban drivers from using Google Glass. Also, there are drivers out there that want to use Google Glass. 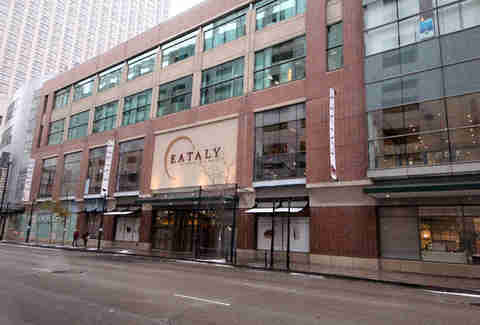 Talking Points: Have you eaten at Eataly yet? Why haven’t you eaten there yet? Don’t you like food? Talking Points: Which's the better-sporting mustache -- the steely curtain on Mike Ditka’s lip or the mighty walrus of Joel Quenneville? Which's the worst-sporting mustache -- MJ’s Third Reich Führer look or... MJ’s Third Reich Führer look?